Working from a Christian point of view, Carey draws on more than eighteen years of counseling and pastoral care experience to provide his clients with the compassionate care needed to meet todays challenges. He works with his clients toward healing the mind, body, soul, and spirit. Carey is a full-time Licensed Professional Counselor in private practice at the Counseling Offices at Amarillo Family Institute. 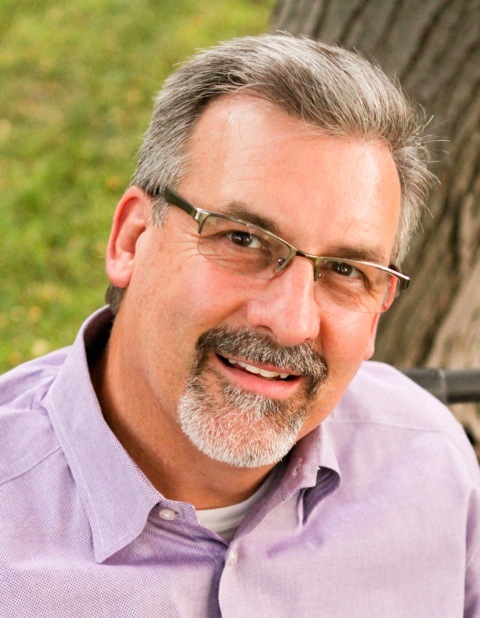 He also serves as a therapist with The Hideaway Experience, co-leading marriage intensives.